A Saskatoon native transplanted to the Niagara Region of Ontario, Roots and Blues singer Suzie Vinnick has a voice you’ve heard a thousand times and one you’ll never forget. It soars, it growls, it whispers and it shouts from a deep, deep well of emotion. The pure joy she exudes when she picks up that guitar is so worth the show. 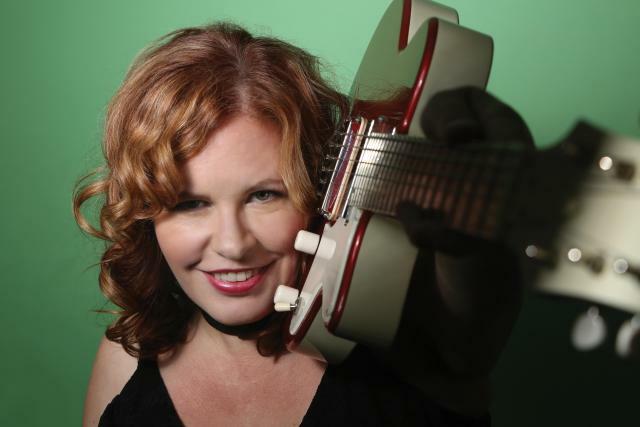 Vinnick is a 3X Juno Nominee, CFMA Award winner, and a 10-time winner of the Maple Blues Award for songwriting, female vocalist, acoustic act and more.